It's difficult to imagine our infrastructure without Unomaly. 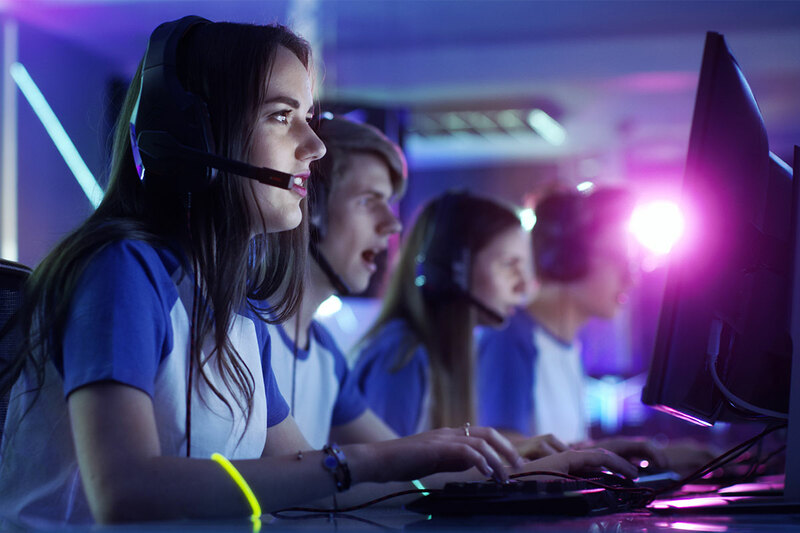 An extended period of exponential growth has created a number of new opportunities and challenges for Turtle Entertainment, which operates the E-Sports Entertainment Association (ESEA). The company has seen its customer base of online gamers more than triple in size in just 24 months. Naturally, the infrastructure supporting operations has increased in complexity, and the ESEA team now oversees servers in 30 data centers spread across the globe. With so many operations and transactions taking place around the clock, a lot of “noise” is generated by ESEA infrastructure, and engineers were having to manually search log files to identify potential problems. All too often, issues were only found after service performance had been affected. ESEA was using several systems to aggregate logs, however sifting through them to identify errors was potentially a time consuming, manual process. At times, engineers had to troubleshoot issues without any kind of context from the raw logs, possibly further delaying the deployment of a fix. Burns arranged for a trial installation of Unomaly to see if the claims were justified. The well documented installation and configuration guidelines expedited the setup process, taking only a couple of hours to complete, after which Unomaly’s machine learning algorithms took over. The Unomaly engine was then integrated to Slack so that engineers were alerted to potential issues unearthed by Unomaly’s AI. The ESEA team now receives notifications from all 30 data centers whenever an anomaly is detected within their infrastructure, allowing them to immediately assess the situation and determine whether they need to take action. It took just one week for Unomaly to start generating meaningful results for the ESEA and Turtle Entertainment teams. Unomaly is used to monitor the ESEA’s global gaming network and infrastructure, monitoring for anomalous events including stack traces, system faults, and other unhealthy indicators. Burns is adamant that automated log analysis delivers tangible efficiency gains. “Unomaly usually identifies and reports issues in our data centers before the service provider does, buying us time to deploy a fix,” Burns explains. The drill-down nature of the Unomaly reporting engine gives engineers a way to trace through the events leading up to an alert. They now have quick and easy access to the context required for effective troubleshooting. Burns estimates that they now save 15-20 minutes sifting through events because Unomaly takes them straight to the heart of each issue.